It all began with a dream and a little cash scrapped together from fishing in Alaska. In 1995, Steve Jones, Todd Jones, and Dirk Collins pooled money they had earned as commercial fishermen and heli-ski guides to purchase camera equipment. Joined by longtime friend Corey Gavitt, they banded together to document the progression taking place in action sports. Yet rather than simply capturing this progression on film, they soon became instrumental in fueling it. 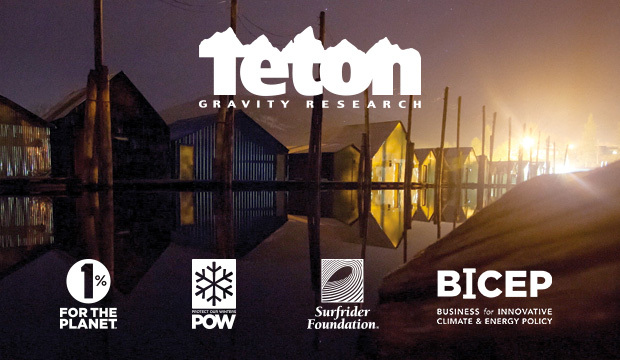 With a commitment to showcasing the world’s top athletes—and creating a company driven by their input—the group founded Teton Gravity Research. 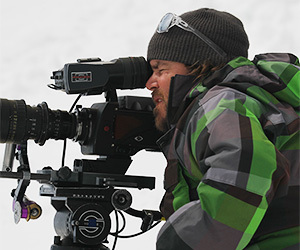 From its headquarters in Jackson Hole, Wyoming, TGR began producing premier ski, snowboard, and surf films. Eighteen years and thirty-two films later, the company continues to evolve. Transcending film, TGR has emerged as a media force in action sports culture. While continuing to produce award-winning films, TGR now connects with fans across the world through its film tours, television series, merchandise, and website, which serves as a leading destination and community for action sports content. Through its evolution, TGR has remained committed to its roots as an athlete- driven company. The brand partners with many of the world’s top athletes—such as Jeremy Jones, Sage Cattabriga-Alosa, Ian Walsh, and Angel Collinson — to push boundaries and reimagine what is possible. And despite pushing boundaries, TGR also aims to tread lightly. 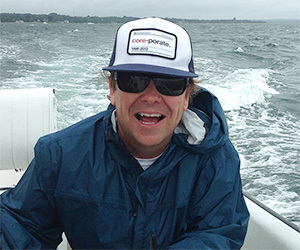 Since its inception, the company has been committed to minimizing its impact on the environment and supporting a range of environmental initiatives, including Protect Our Winters, One Percent for the Planet, BICEP, and the Surfrider Foundation. Progression, after all, takes many forms. "TGR represents fun—a lifestyle of adrenaline, evolution, and delving into the unknown. TGR showcases the most progressive riding on the planet through the most cutting edge production technology." "I always laugh when I think of our name, Teton Gravity Research. We are doing research. This has been one big experiment and we are constantly progressing what we are doing in laboratories around the world."